Chris Spicer is a superb real estate agent, who believes in beautiful Jackson, Michigan more than anyone we know. Chris has a great feel for technology. Chris likes to know the details and will go to great lengths to get them. Chris is very busy. He loves it and is ready to handle your next real estate deal! Chris Spicer is originally from nearby Addison. He has many fond memories and much knowledge about the Irish Hills Lake real estate market. Chris is famously introduced at Rotary meetings, as Cassandra Spicer’s husband. Cassandra Spicer owns and operates the Beads To Live By Shop on the corner of Mechanic and Cortland in downtown Jackson. It is an interesting store with a great selection and some spectacular Bead Art! The recent Bright Walls Festival was an uplifting time for Chris, Cassandra and their downtown friends. Chris has committed himself to knowing, growing and showing Downtown Jackson and its surrounding neighborhoods. Chris is very excited about the new growth downtown and Jackson’s coming out party. Chris is always there and does what he promises! Chris joined Good Earth in 2017. Since that point in time, his real estate career has flourished. 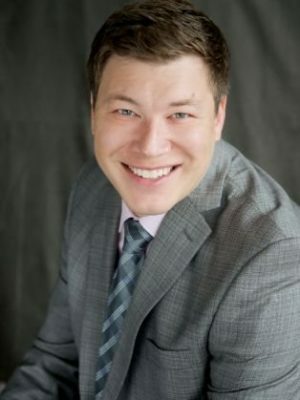 Chris has assisted Alex Perlos to list and close several special real estate deals! These transactions have broadened his sphere of influence, increaded his knowledge base and enhanced his ability to handle complicated matters. Chris is a competitive Realtor, who is very skilled with technology. Chris can easily utilize all Good Earth’s advanced real estate tools, including DotLoop and CBOR. Chris pledges to be ready to provide you with the most complete and informed real estate services available in Jackson, Michigan. Let Chris put over 20 years of sales and communication expertise to work for you. Chris is friendly and always ready to bring an advance level of professionalism and excitement to your deal!